We are passionate about our patients, our practice, and OUR PEOPLE. 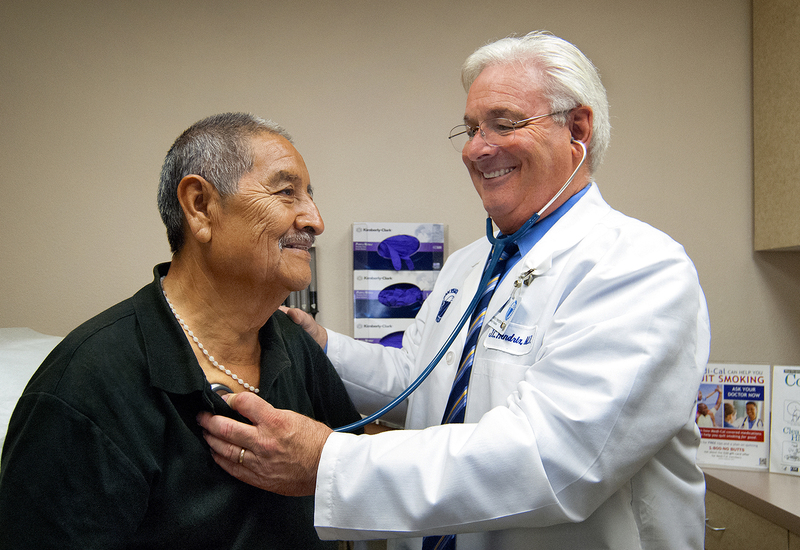 Why join San Ysidro Health? You will have the opportunity to serve your community and to be proud of your contribution. You will be joining an organization which values, promotes and embraces diversity. You will be part of a growing organization of over 1,200 employees with opportunities for career progression and professional development. Our Customer Service Mission is to position San Ysidro Health as the health care provider and employer of choice. Our CORE VALUES drive our daily interactions, our business decisions, and our policies, procedures and practices. We demonstrate courtesy and treat every customer and employee with dignity in every interaction. We provide the highest level of service. We strive for quality and continuous improvement. We are thoughtful, accountable for our actions, willing to admit mistakes and rigorous in correcting them. We act with the highest ethical principle. We maintain the trust and confidence of all we engage. We do what we say. We provide a safe work environment to stimulate ownership and pride in our decisions and actions. San Ysidro Health a Federal Tort Claims Act Deemed facility. The employees of qualified health centers are immune from lawsuits. The Federal government acts as their primary insurer.